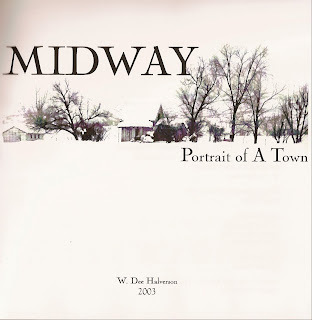 Midway: Portrait of a Town was commissioned by the Midway Heritage Foundation for publication in 2003. 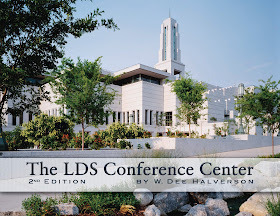 Midway is located off highway 40, south of Park City, Utah in Heber Valley. It gained international attention during the 2002 Winter Olympics as the site of cross country and Nordic skiing events. In preparation for this project, Heritage Associates spent two years examining private and government archives, collecting photos, oral interviews and historic documentation. The result was a hardbound book richly illustrated with images, stories and photographs from the past and present. During the research of Midway, many other stories came to light. In the town, which was founded in 1859, there are numerous architectural masterpieces. 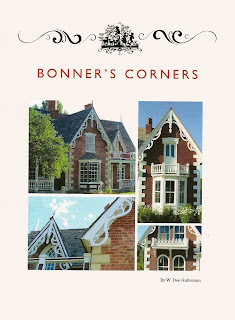 Bonner's Corners was produced by Heritage Associates to tell the story of the original families who lived in the unique red houses that still stand on Midway's Main Street. Luke's Hot Pots is another offshoot of the Midway project, describing the history of hot pots (turned resorts and spas) that the area is known for. Smith's Grove, settled April 15, 1859, is one of two original settlements that joined forces to build Fort Midway. Current research is underway for a Sesquicentennial Celebration in 2009, supported by business, religious and community leaders. The Swiss influence in Midway is undeniable. Heritage Associates has followed the paths of 20 original settlers who came from the Bernese Oberland in Switzerland to this verdant farm valley in Utah, and will soon be able to connect those early contributions to the contributions Midway's citizens continue to make.